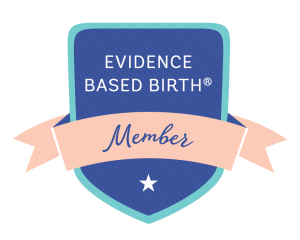 Need insight about pregnancy topics & birth options? Looking for mentoring as a new doula? *If you have questions about my services, such as childbirth classes or birth doula support, I offer 30-minute consultations free of charge.